It looks like Nokia is about land its flagship on the carrier with the largest subscriber base in the world. 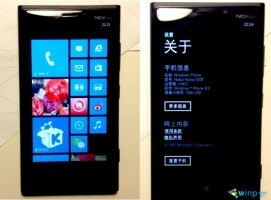 Images of Nokia 920T for China Mobile have leaked out, showing us a TD-SCDMA version of the Nokia Lumia 920. 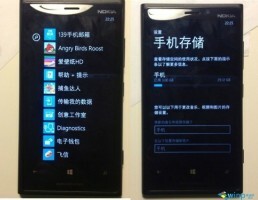 There is no information on whether the Nokia 920T will also support China Mobile's soon to be developed LTE network. In any case, LTE on board or not, having its top smartphone available to so many potential users is surely a welcome piece of news for the Finnish company.